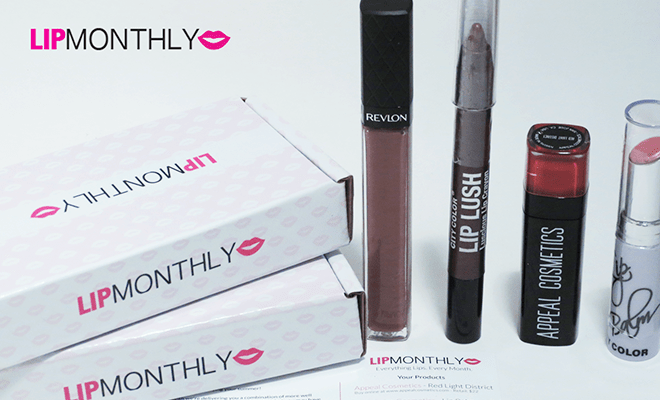 Right now you can score a FREE Julep Summer Beauty box when you join their beauty box subscription. Hurry! 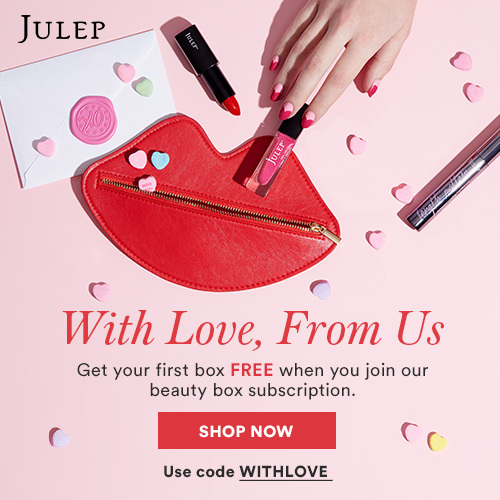 Free Julep Summer Pop Paradise Beauty Box – Right now you can score a free Julep Summer Beauty Box when you join their beauty box subscription. This is a subscription but you can cancel anytime and it’s very easy to do if you don’t want an on going subscription. This offer is only good for first time Julep members! I’ve been a Julep member for a long time and I can tell you they have quality products! To take advantage of this offer before it’s gone hurry and head over to their site by CLICKING HERE. Julep Mystery Box Deal – Pretty Sweet! Just when you thought winter would never end, April’s mystery box – Hatch Me If You Can Mystery Box – hatches up some springtime delight. ($100+ value). Get it for $24.99. What a catch! Get two fresh NEW nail colors + other beauty and nail surprises. 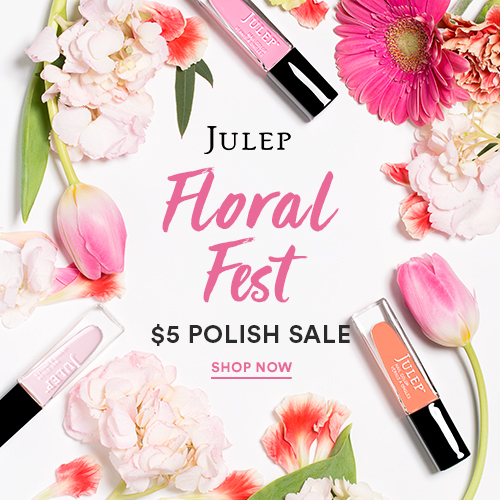 Julep Brand Nail Polishes *Sale* Only $5 Right Now! How Awesome!!! The Julep site is having a flash sale on all their nail polishes. Right now you can score high quality Julep Brand polish for only $5 . 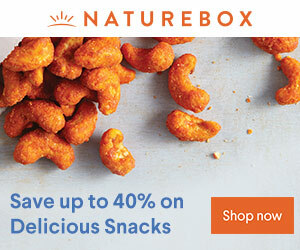 *OMG* That equals to about 1/2 price so now’s definitely the time to stock up!! Normally these run about $12 or so each so this is a really sweet deal. Remember, shipping is free on orders of $10 or more everyday! *Hurry* This deal ends tomorrow! As part of Julep’s Random Acts Of Polish sale you can earn free full size Julep polish. For every polish you buy you get a free one. We all know how awesome the quality of there polish is. Sorry for the late notice. I just found out about this sale. I just saw the email. Use code: PASSION at checkout. CLICK HERE to take advantage of this deal. What an amazing deal! Julep is currently running an introduction promotion! Get a free K-Beauty Fresh Start 5-piece skin & nail care gift ($114 value!) with your subscription to Julep Beauty Box. This introductory gift includes a few of their pampering Korean skincare favorites + their award-winning nail treatment. Mail Call! Look at the freebies and goodies I got in the mail! Hope you enjoy the video of the freebies and goodies I got in the mail the last couple of days. I’m not exactly a pro at narrating YouTube videos but I’m getting better. lol! Below you’ll find the links for everything shown in the videos except the free magazines because I forgot where I requested them. Another reason you don’t normally see free magazine offers listed on my site is because the offer says FREE then the magazine company try’s to fool you by sending you a bill in the mail (which you don’t need to pay) but it looks very convincing. 10 Ft. iPhone Lightning Chargers with braided Cable (Marked down from $39.99) currently $9.99 !! !